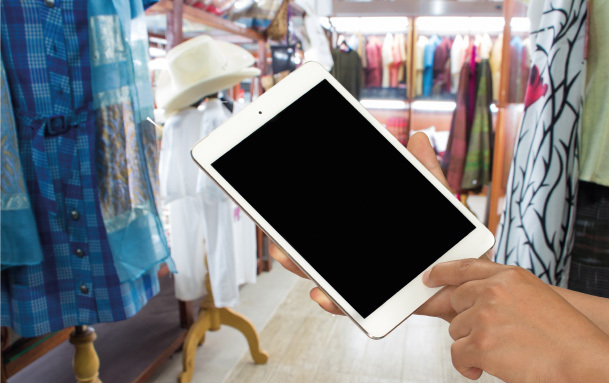 Nowadays, the customer no longer goes to a store only to buy a product, but increasingly he goes to the point of sale to enjoy a unique shopping experience. Brands must differentiate themselves from their competitors, respecting their identity and philosophy, and providing an unforgettable experience that adds value to his purchase and makes the customer want to come back and repeat. 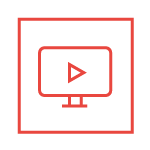 Launch custom campaigns for your clients when they approach a specific section. Show them instantly on their mobile the offers you have for them. Encourage customer loyalty while they visit your store and obtain better purchasing results. INTERACT with the customer. Launch appropiate messages in the store area at the precise time. In order to have an inventory control that allows you to know at any time what situation you are in, which products are in each section and how many must be replaced, you have this tool. 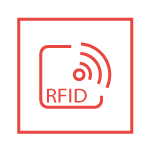 Identifiy the product, perform traceability, inventory, and sales. Show all the product information to your customer and make him participate of a shopping experience …. It offers an INNOVATIVE experience with the identification of articles, magic mirrors, etc. 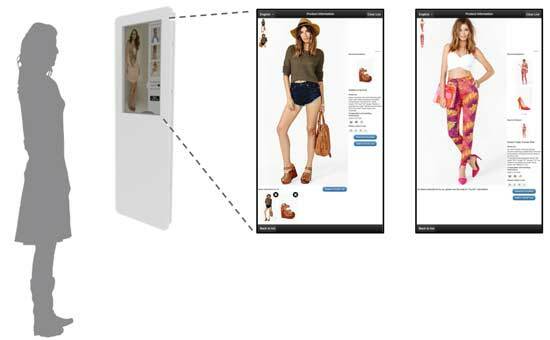 Have your customer participate in the shopping experience using the magic mirror, where you can see what colors and sizes are available and which accessories you can use for them. Place technology within their reach by interacting with social networks and increasing your sales by promoting a motivating shopping experience. 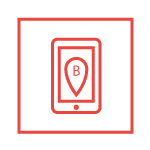 Digitalize your stores. COMMUNICATE your message to the customer and your brand idea and analyze campaigns.